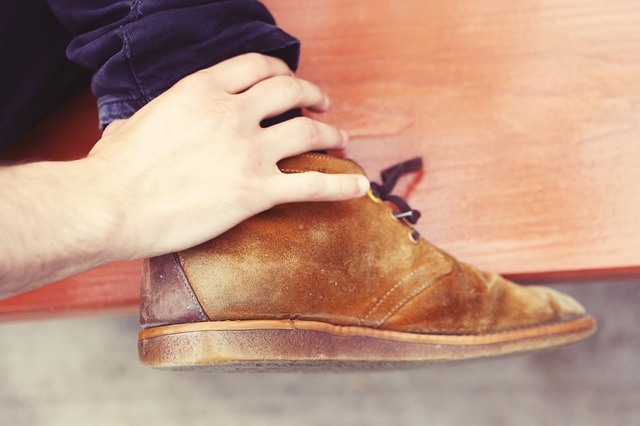 Is plantar fasciitis a pain in your arch (or heel)? Is poor circulation leaving your feet in the cold? 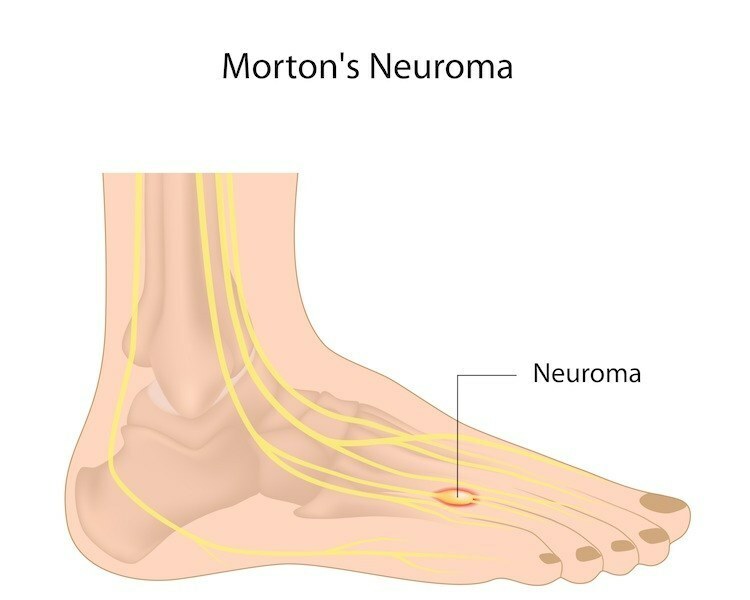 Is Morton’s neuroma getting on your nerves? 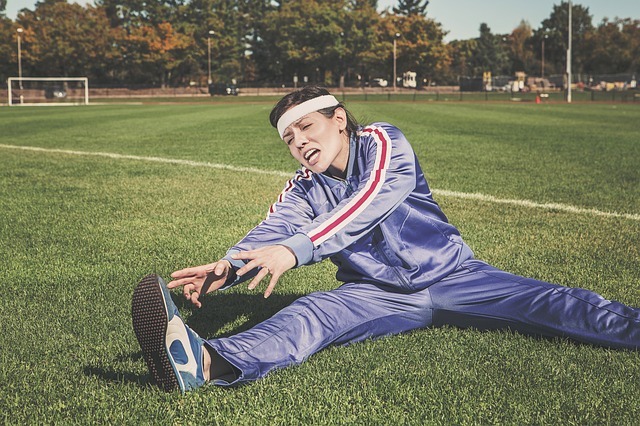 Do you suffer from corns or calluses? 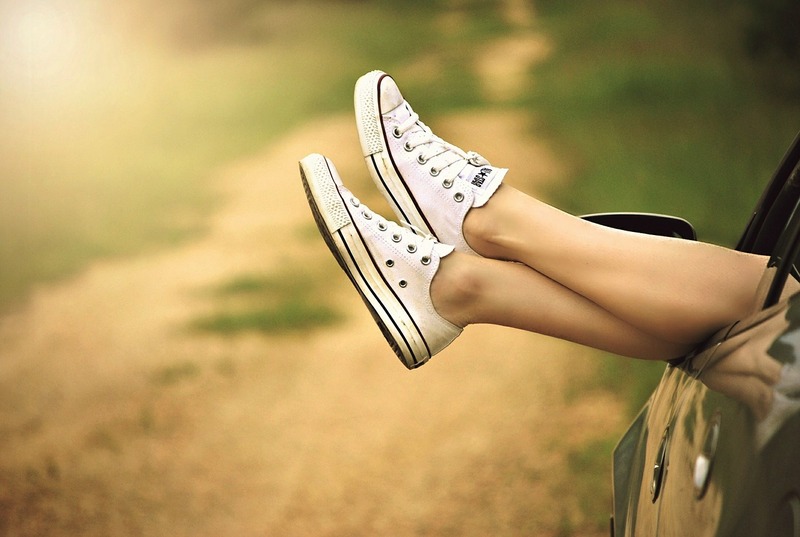 Do you suffer from tired and sore feet? The best cushioned insoles improve feet circulation provide relief for plantar fasciitis and morton neuroma. We often hear from customers who have tried other types of corrective insoles and found them to be ineffective at solving their problems. 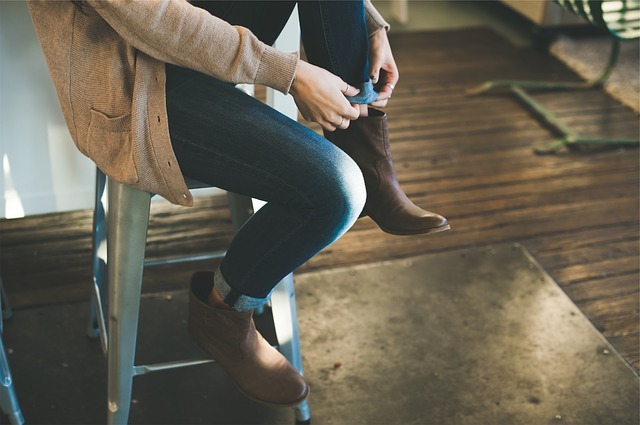 After trying Sole-Mates, we’re confident that the vast majority of people will start to enjoy the benefits almost immediately, not only with foot pain but a surprisingly wide range of other conditions. So what exactly are the differences that make this possible? We take a look today at the range of issues Sole-Mates can help with, and the reasons why other types of insoles are nowhere near as effective. Do You Have Poor Feet Circulation?